Want to commemorate your recent trip to Spain with a professional slide show for family and friends? Then meet Flash CS4, your new BFF. 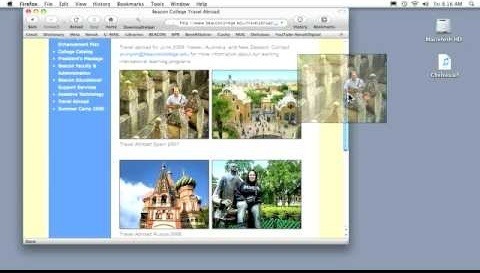 Hit up this tutorial to learn how to craft a four-photo slide show in the Flash program for a beauteous piece of computer art that'll save your vacation memories in a time capsule forever.